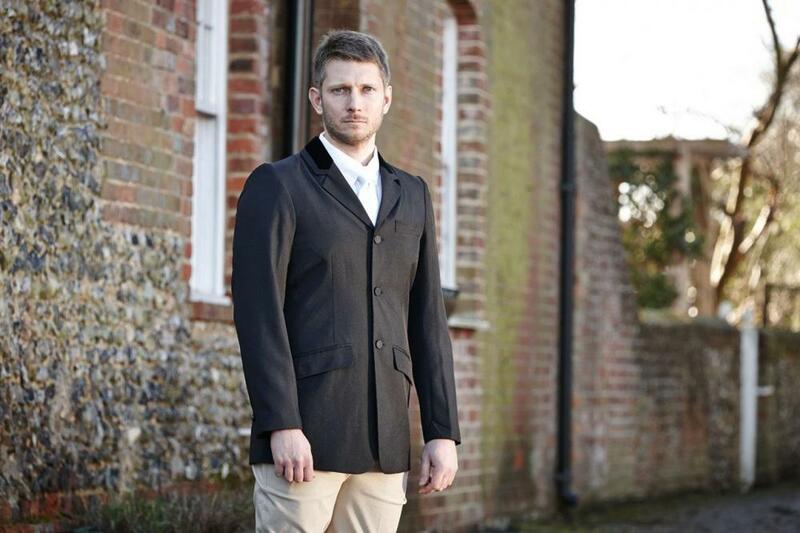 The brilliant Haseley Show Jacket from Dublin is stylish and smart. 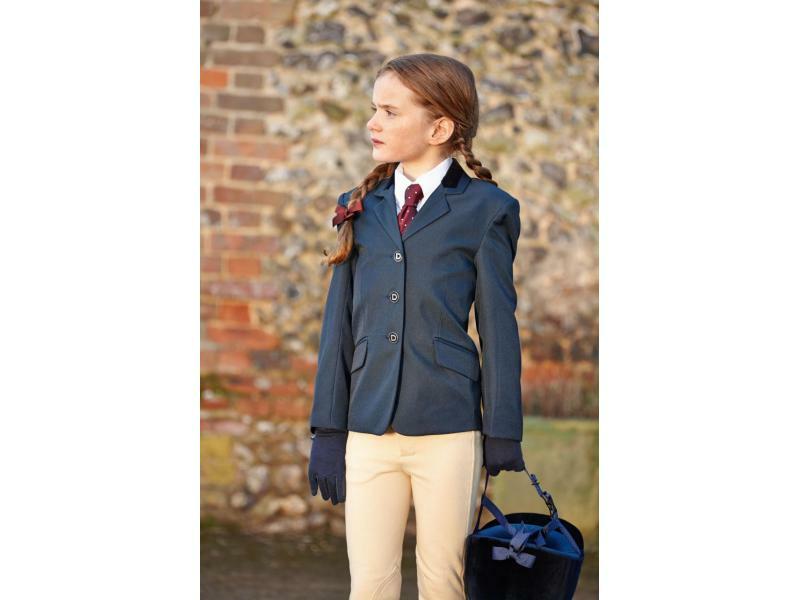 The jacket features a velvet collar, single rear vent, polyester lining and a complimentary Dublin coat bag and hanger. 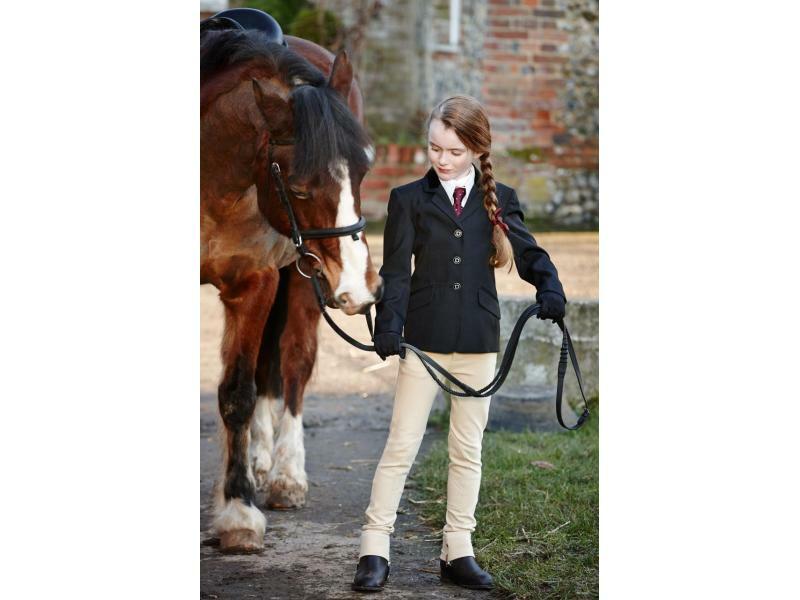 Machine washable and available in various sizes including childrens, ladies and mens. 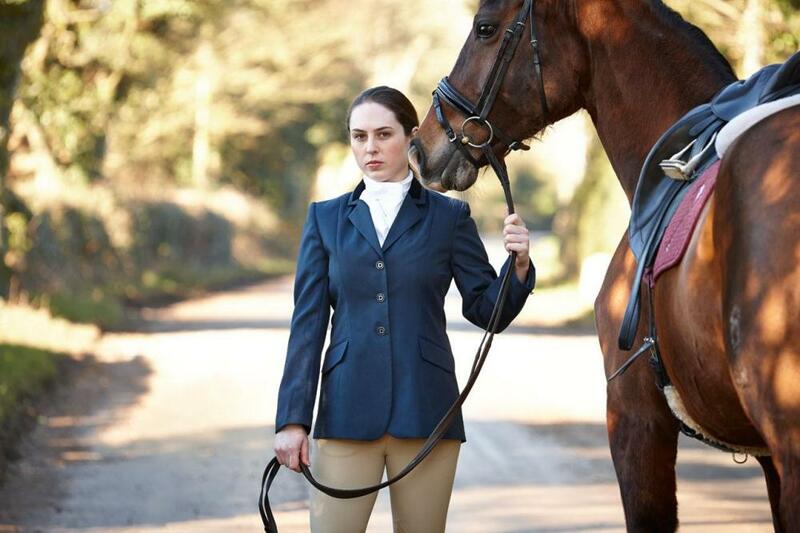 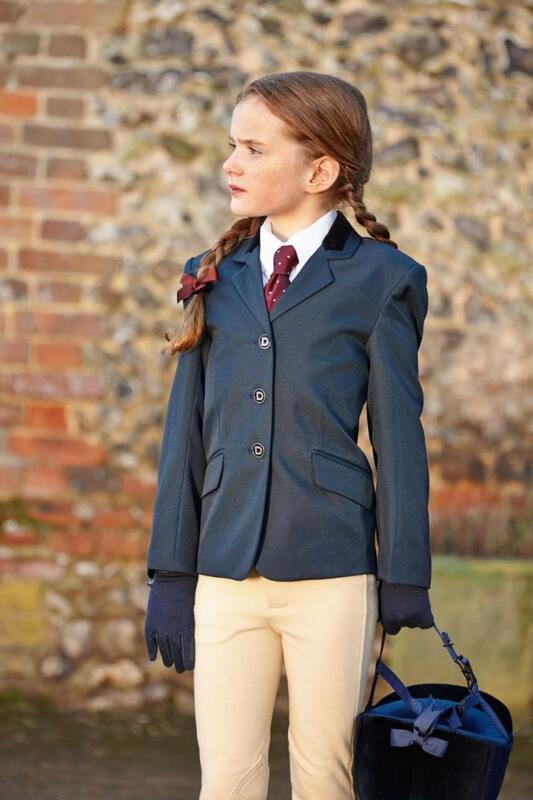 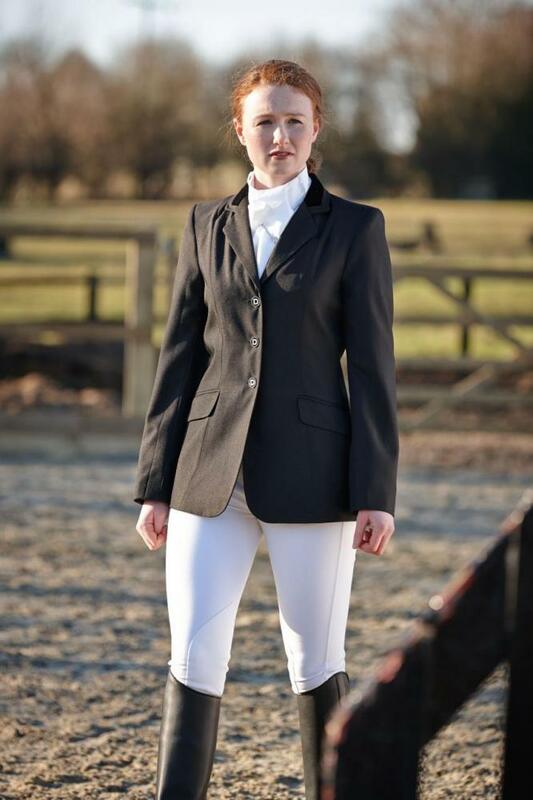 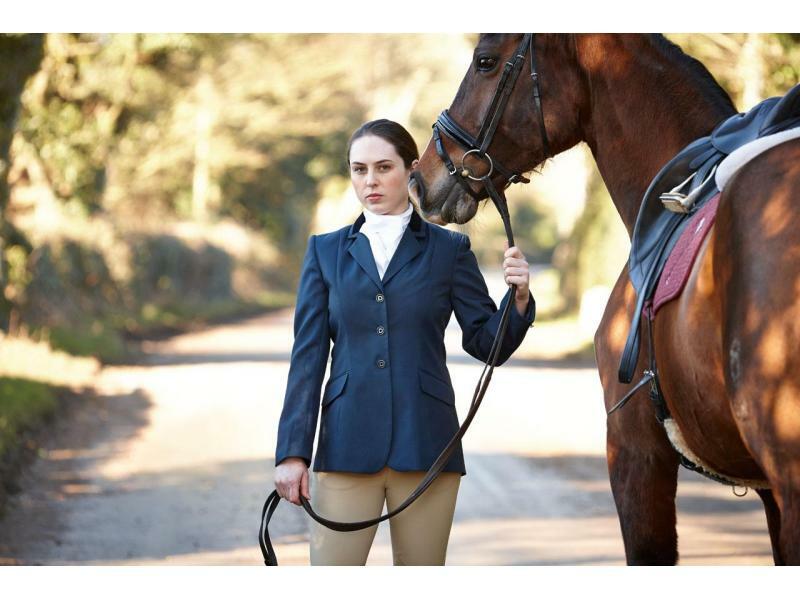 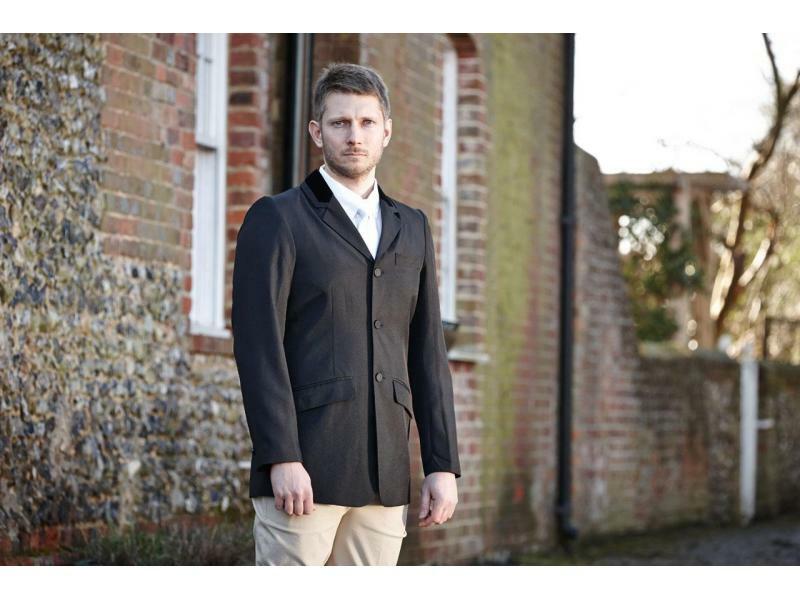 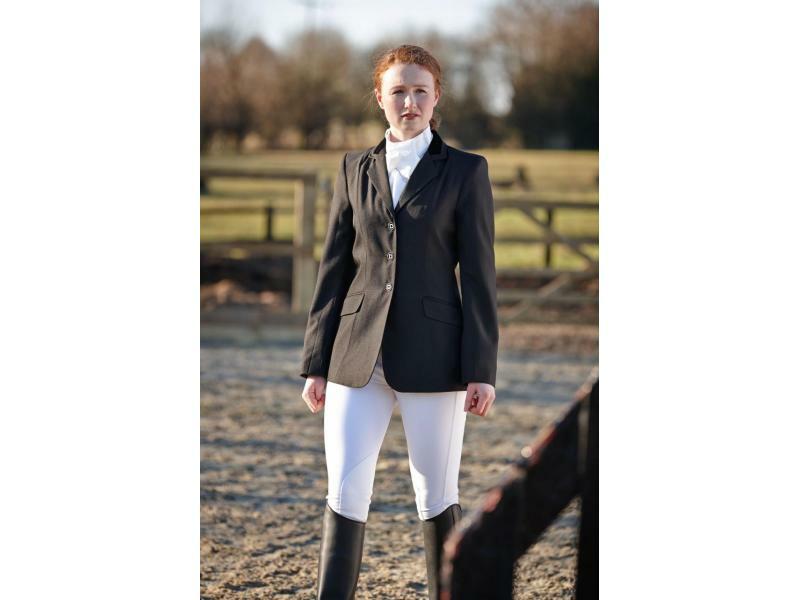 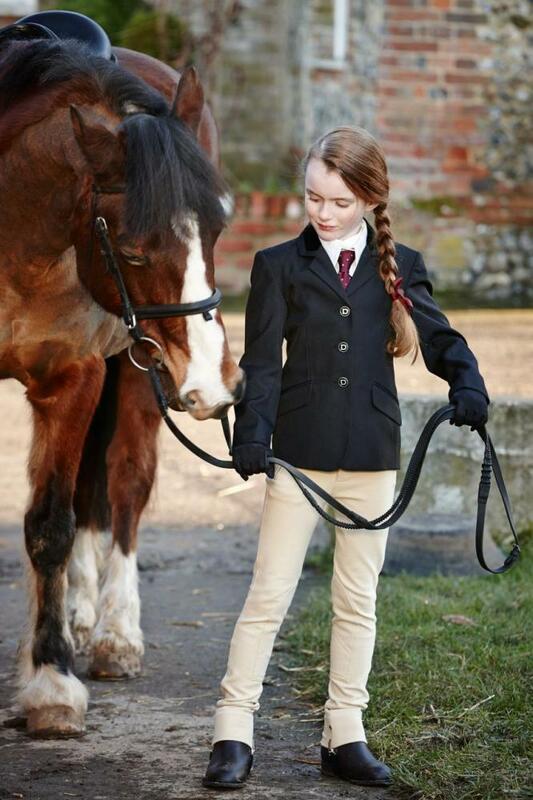 There are currently no questions for Dublin Haseley Show Jacket - be the first to ask one!